Hi, glamazons! 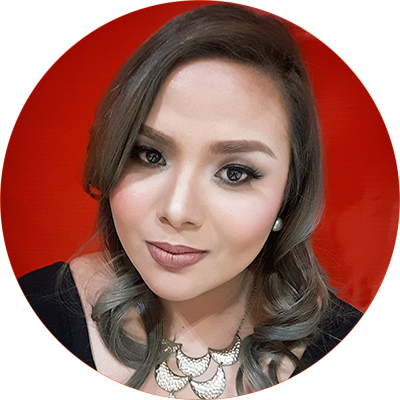 This is my first post for the DBS (Davao Bloggers Society) Glam Squad's Makeup Monday. 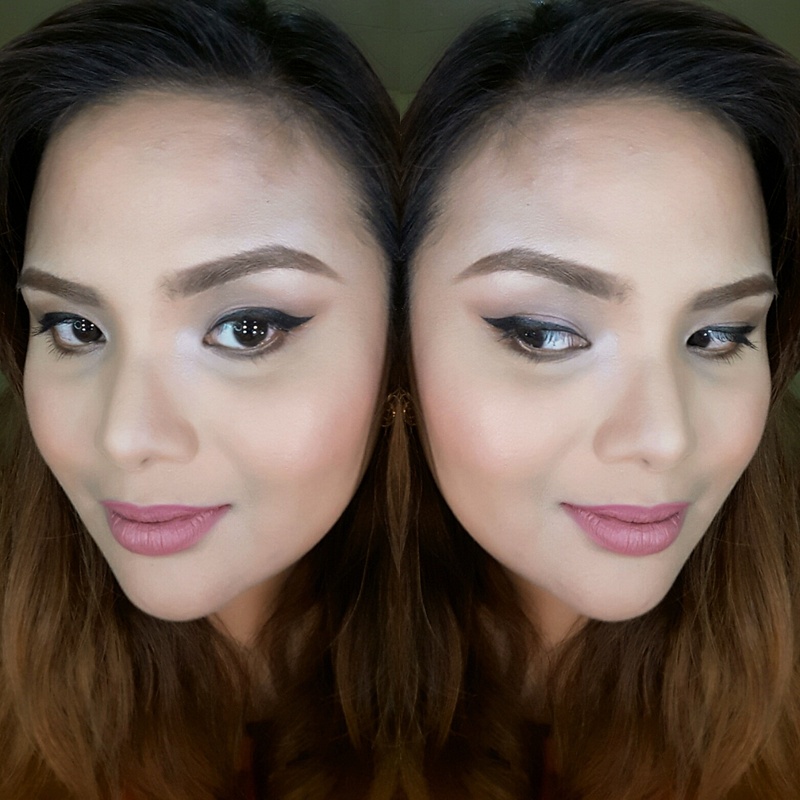 The challenge is to post anything makeup related for our group. 1. My Skin Day Cream for sun protection because I just had my diamond dermabrasion+premium facial at My Skin Origins Facial and Skincare Center last saturday. 2. Nivea Post Shave Balm for my primer. 19. L'Oreal Infallible Makeup Setting Spray to set the look. That's basically how I came up with this motd.